Airbnb is developing ways for virtual reality (VR) and augmented reality (AR) to be used for viewing holiday rental properties both before your visit and during your stay. 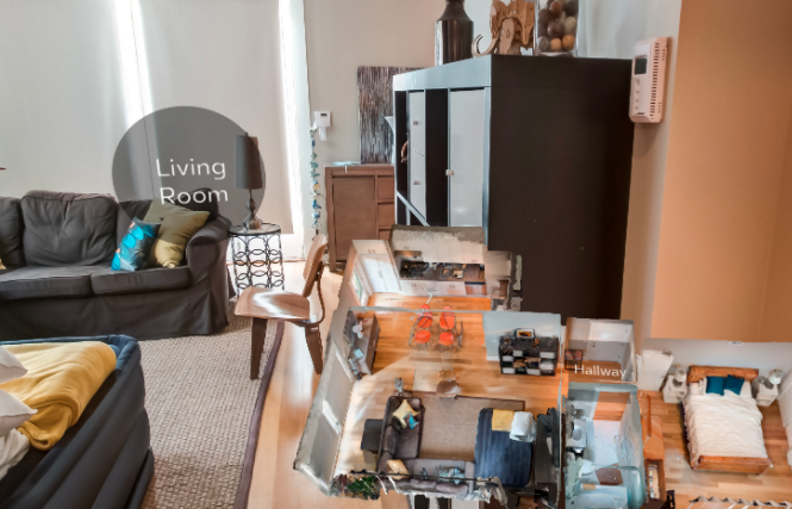 The company wants to offer VR tours of properties on its website, helping users better understand the layout of a house before going ahead with their booking. VR could also be used to help potential customers navigate around the local area and get a feel of what the location has to offer, the company says. Once visitors have arrived, Airbnb wants to provide AR experiences to help them navigate around, find items like light switches and thermostats, and figure out how everything works. Augmented reality – be it via a device like Google Glass or a smartphone app – has many uses. Customers can open an AR app to help find the key safe on arrival, see translations of signs written in the local language when traveling abroad, figure out the hot water controls for the shower, and find items in the home. 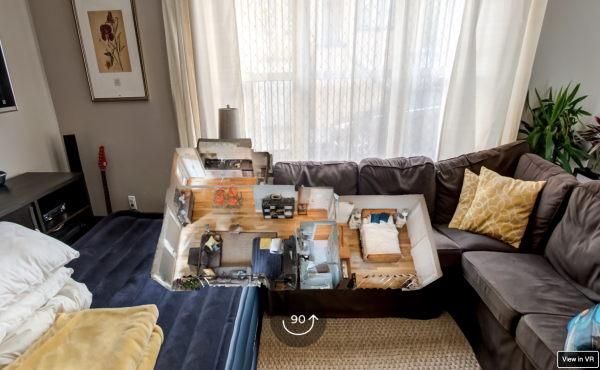 As well as helping with the practical sides of a holiday home, Airbnb says its future AR app could also let property owners tell stories to their guests. They could explain via the app why they have chosen certain pieces of furniture, or tell the story behind the property’s ornaments and bookshelf.